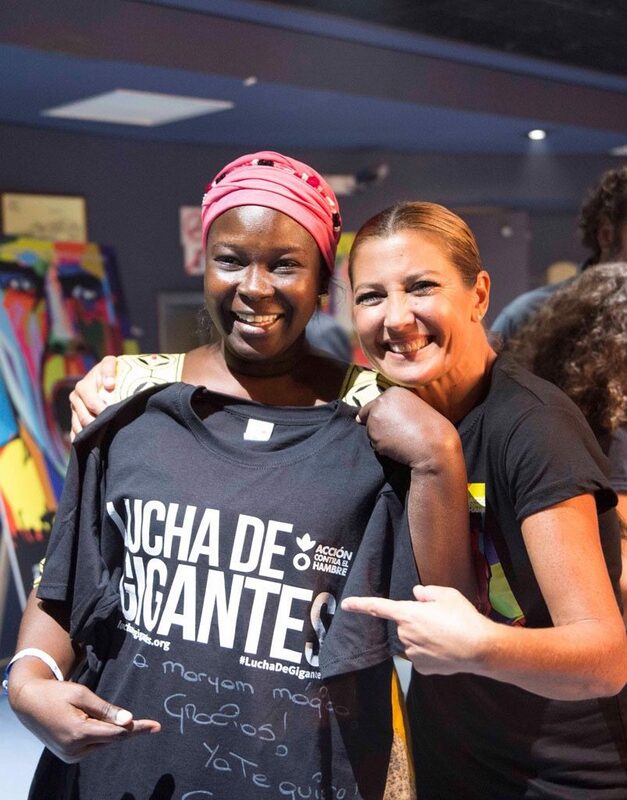 The “bailaora” and choreographer Sara Baras took part in a group of famous artists who joined the solidarity initiative “Lucha de gigantes” promoted by Emilio Aragón. The stage of the royal theatre of Madrid hosted this event with wich funds raised for the ONG action against the hunger. Almost known as her dance it is the special sensibility of Sara Baras to solidarity actions, therefore, could not be absent and contribute to this event. 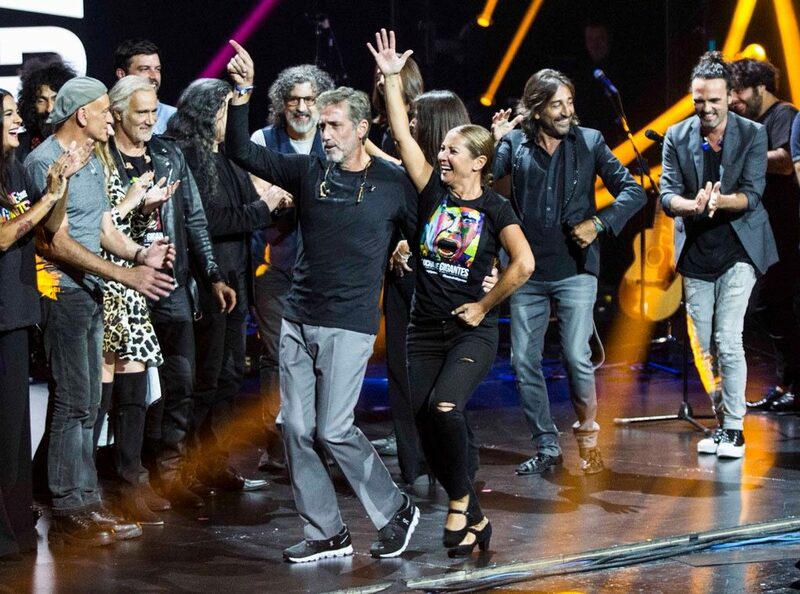 She made it with another colleagues like Alba Molina, Antonio Carmona, Andrés Calamaro, Ara Malikian,La Mari, Coque Malla, Arcángel, Iván Ferreiro, Rozalén, Emilio Aragón himself and a special guest, Carlos Vega, brother of Antonio Vega, singer and composer of the 80’s decade. 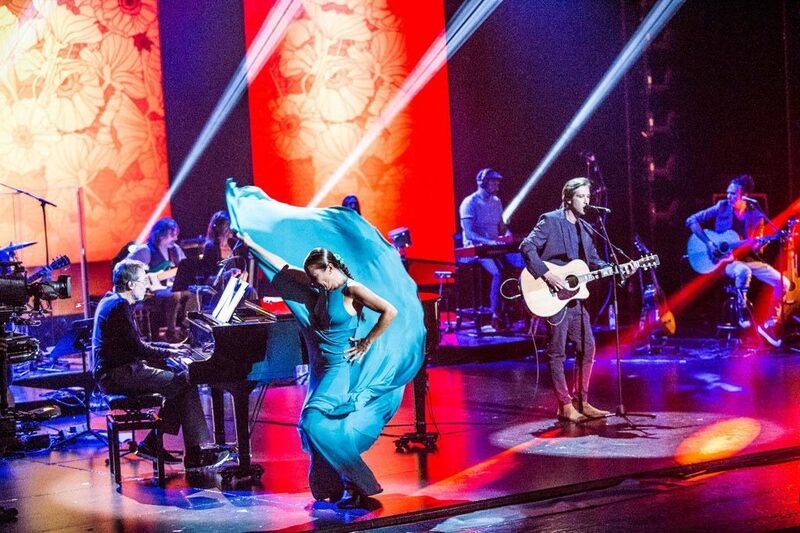 With the performance of Sara Baras and the rest of artists, gave voice to the real main characters, all those people, all those million of “gigantes” that fight against hunger in the world. 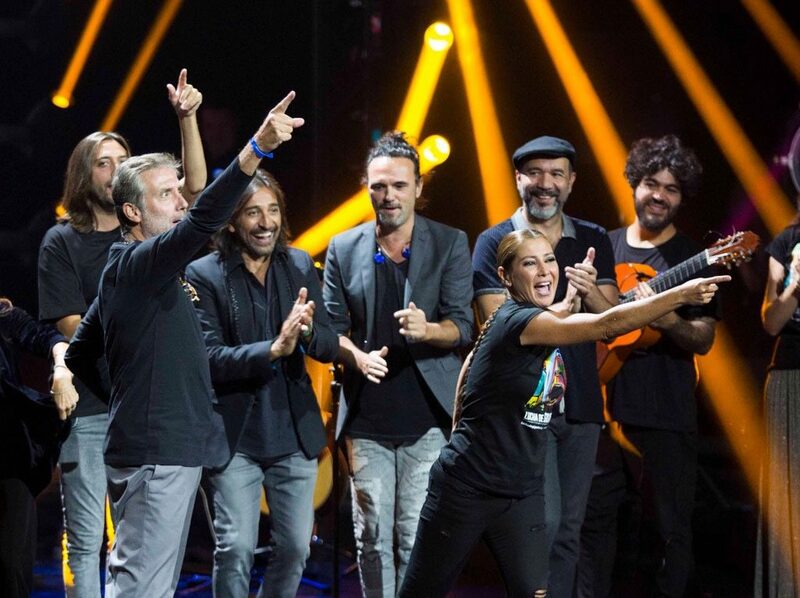 .This project “Lucha de gigantes” include, in addition to the concert, a documental directed by Hernán Air that shows that fight related without filters by its main characters and the recording of an album that is going to be released soon. The cause deserves it and Sara Baras and the rest of artists and partners gave the best on the stage of the royal theatre. After this step in the solidarity station, Sara Baras together with her company proceed with Shadows Tour. The next performances will take in the 19 and 20 of October in “Centro de las Artes Escénicas y de la Música” of Salamanca, the 26 in Palacio de los Deportes de León, the 27 in “Centro de Congresos” of Ávila and the 28 in “Fórum La Rioja” in Logroño.